The Hal Leonard Sitar Method is designed for anyone just learning to play the sitar. 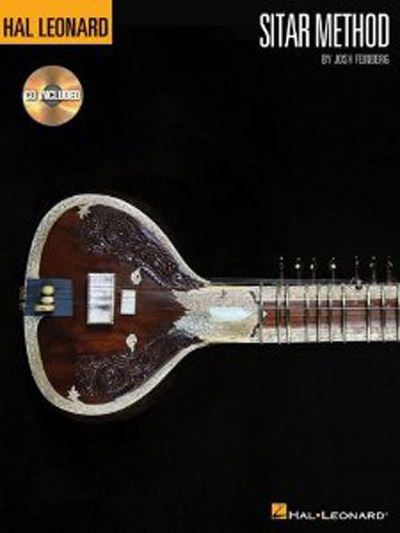 This comprehensive and easy-to-use beginner's guide serves as an introduction to sitar and its technique, as well as the practice, theory, and history of raga music. The accompanying CD includes 42 tracks for demonstration and play-along. Lessons include: choosing an instrument; tuning; postures; right- and left-hand technique; Indian notation; raga forms; melodic patterns; bending strings; hammer-ons, pull-offs, and slides; changing strings; recommended listening; and much more!